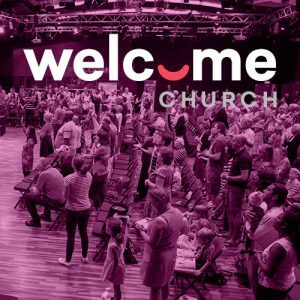 Come and Join us any Sunday morning for a time of worship, teaching and meeting new people. All meetings include groups for children and youth. Everyone is welcome – come as you are.